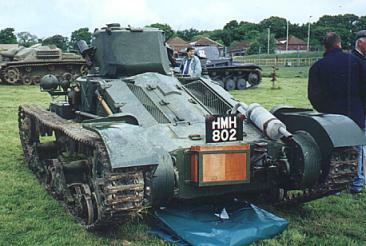 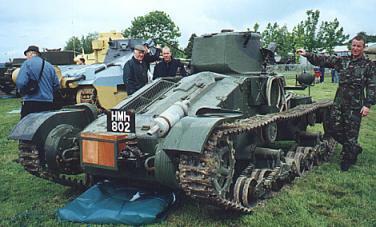 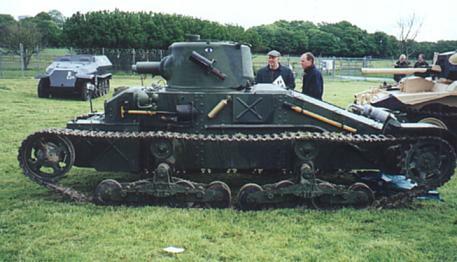 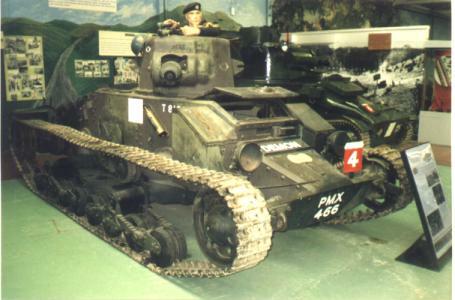 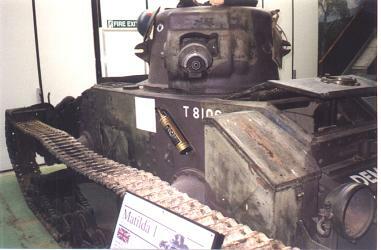 Delivered to the army for trials in 1936, the Matilda I was heavily armoured, but lightly armed, with little chance of being up-gunned, owing to the small turret ring. 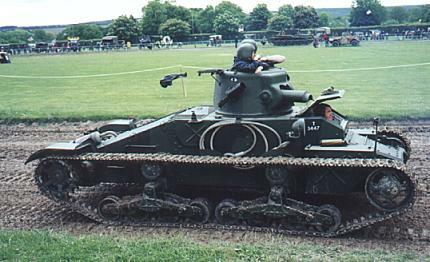 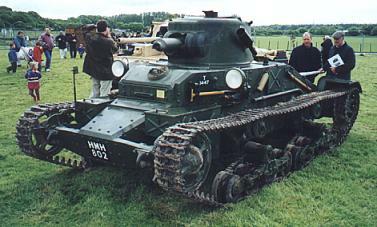 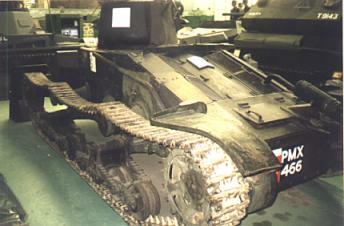 It was almost immune to German anti-tank guns and equipped the 1st Tank Brigade in France 1940. 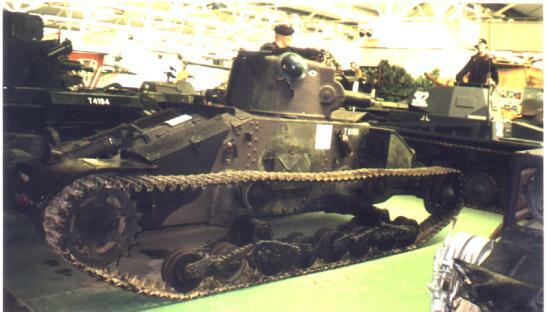 A total of 140 vehicles were manufactured, production ceasing in 1940.